Ursula Le Guin, a celebrated science fiction novelist who died in Portland on Jan. 22, used invented worlds to explore real issues of human culture and society. Philip Scher, a UO professor of anthropology and folklore, recently wrote an article about Le Guin for The Conversation. In it, Scher outlines the ideas of Le Guin’s father, Alfred Louis Kroeber, and how they influenced her writing. Kroeber, an anthropologist, was drawn to the then-new theory of “cultural relativism.” Cultural relativism is an alternative to theories like social Darwinism, which tend to rank human societies on an evolutionary scale with Western civilizations at the top. It views cultures as learned and as neither racially predetermined nor inherently more or less sophisticated than any others. “The only reason, according to Kroeber, that someone would insist on innate differences between human populations would be to preserve the status quo: societies built on racial discrimination and colonialism,” Scher writes. 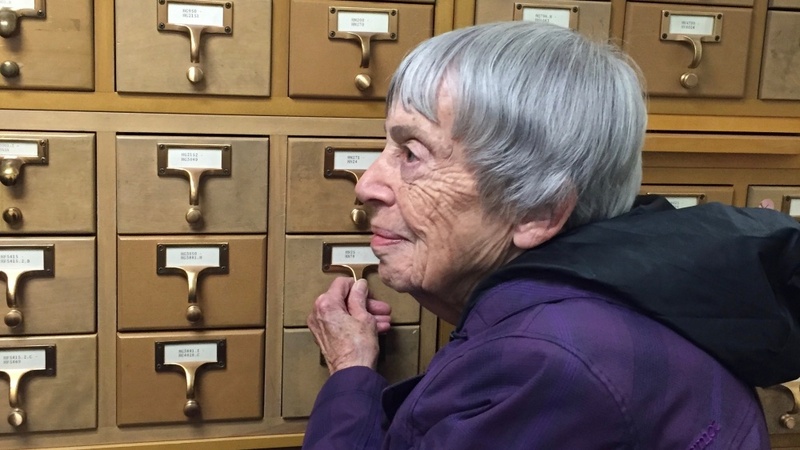 Le Guin was exposed to her father’s ideas throughout her childhood. Scher is the division dean for social sciences at the UO. His research focuses on the Caribbean and Caribbean diaspora, particularly on the politics of heritage and cultural identity, popular and public culture, tourism, and transnationalism.